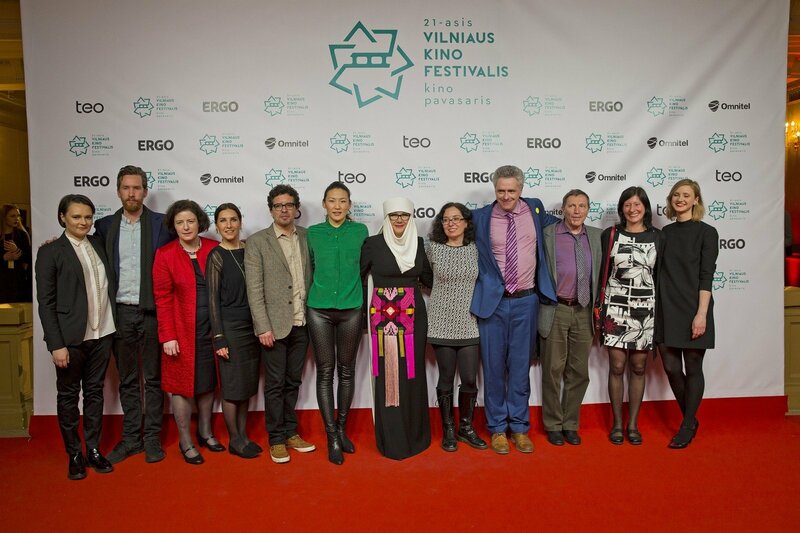 Films from Central and Eastern Europe as well as the Baltic region will be screened in the New Europe – New Names, Baltic Gazeand Short Films competition programmes of the 22nd edition of Vilnius Film Festival Kino Pavasaris. The selected films touch on important issues such as child abuse and the refugee crisis, the latter being addressed in a variety of genres, from horror thriller to documentary. First held in 2008, this is the oldest competition programme at VIFF. Its goal is to present new filmmakers from Central and Eastern Europe. One of the most awaited entries in this programme is The Saint, directed by Lithuanian Andrius Blaževičius. The film satirizes and realistically depicts life in post-soviet Lithuania while subtly ridiculing its senselessness. The dark comedy has already been screened at various international festivals, including Warsaw and Busan. Glory (Bulgaria) is Kristina Grozeva and Petar Valchanov’s second feature film. Their first – The Lesson (2014) – also competed atKino Pavasaris, earning the Best Actress award for Margita Gosheva. The actress will return to Vilnius as the lead in Glory. Hungarian director Attila Till also previously visited Kino Pavasaris, having been awarded for his short film Beast. This year, the director will present Kills on Wheels, an action filled drama about wheelchair-bound hitmen. Bogdan Mirica’s Dogs is an exceptional crime drama that premiered and was awarded at Cannes. The film comes from Romania, this year’s festival partner country. Also competing are two films from Poland – Jan P. Matuszynski’s debut The Last Family and Kuba Czekaj’s The Erlprince. New Europe – New Names will also include entries from Estonia (Pretenders by Vallo Toomla), Croatia (Quit Staring at My Plate byHana Jušić), Serbia (The Black Pin by Ivan Marinović) and Slovakia (Filthy by Tereza Nvotová). Filmmakers from countries in the Baltic region will compete in Baltic Gaze competition. One of them is Estonian Kadri Kousaar withMother, a dark comedy that has already been awarded at Tallinn Black Nights Film Festival. Another entry in the programme is Woman and the Glacier, a new documentary from Audrius Stonys. The beautifully shot film follows a Lithuanian scientist who studies climate change in complete solitude. In the documentary Close Relations, Vitaly Mansky visits family members in Ukraine, revealing what rifts the country’s conflict with Russia has caused between his relatives. Sergei Loznitsa’s Austerlitz is an inventive examination of Holocaust tourism. The Ukrainian director observes people visiting former concentration camps, their behaviour shocking and disconcerting at times. The film was edited by Danielius Kokanauskis, who also worked on Estonian and Lithuanian co-production Pretenders, directed by Vallo Toomla and competing in the same programme. German director Chris Kraus also touches on the Holocaust and explores various complicated experiences in his romantic comedy The Bloom of Yesterday. Russian director Kirill Serebrennikov's The Student, which premiered at Cannes, follows a teenager’s religious awakening. The short films competing in this programme will explore a variety of genres and cinematic forms. For example, Hungarian directorTamás Kőszegi’s The Copyist was shot using only a photocopier, challenging the actors to express themselves in innovative ways. Another Hungarian entry, Kristóf Deák’s Sing, has also been nominated for an Oscar. This short film focuses on the dark secrets behind an award-winning choir’s fame and was inspired by true events. Four Lithuanian short films have earned a spot in this programme: Watchkeeping by Karolis Kaupinis, The Mother’s Day by Kamilė Milašiūtė, After Death, Before Hell by Tomas Ramanauskas and Running Lights by Gediminas Šiaulys. This year, the winning short films will be decided by a jury of directors competing in the New Europe – New Namesprogramme. Audiences will have the opportunity to see all short films during a special night screening. 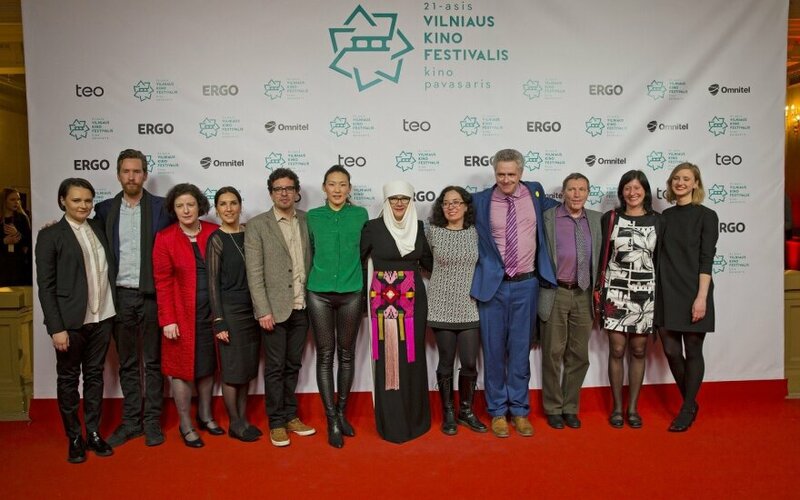 The 22nd Vilnius International Film Festival Kino Pavasaris will continue from March 23 to April 6. Having attracted 113,000 filmgoers last year, it is the largest cinema event in Lithuania and a vital meeting place for filmmakers from Central Europe, Eastern Europe and the Baltics. Please contact us if you or your colleagues wish to attend the festival.